Sometimes work seems more like play. That is one of the things I love about my job. 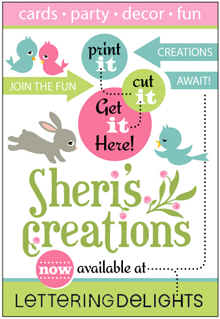 Every time I work on a collection for children or babies I get to work hard at playing. Memories and experiences associated with childhood begin to surface and before I know it a line is being developed. Child’s Play with Kate and Nate is a collection about the little people for the big people who are raising them. 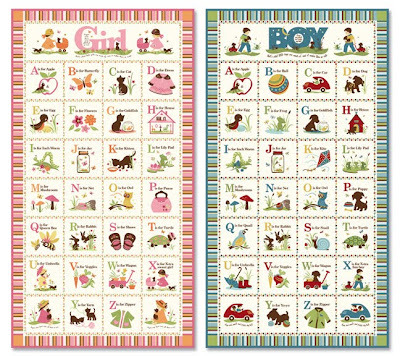 In addition to the alphabets and growth charts shown on earlier posts, is the entire collection of Kate and Nate shown below. 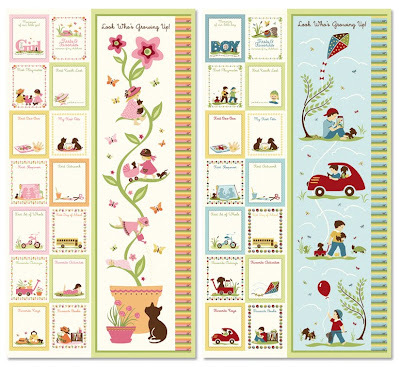 It doesn’t take long to out grow a growth chart, well, for most people anyway. I’m still hoping to reach that goal. At a tiny 4'11" I still have room to grow, but not expecting that to happen. My daughter has passed me by with four of five inches to spare. My son is gaining on me and I expect by next year I will become the shortest member in the family. That’s one of those things you have a hard time foreseeing when you have little ones for so many years. Amazingly, it goes so quickly, and before you know it the kids are growing, growing, and then one day gone. Enjoy your kids while they’re little and look up to them as they grow. They look up to you right now! 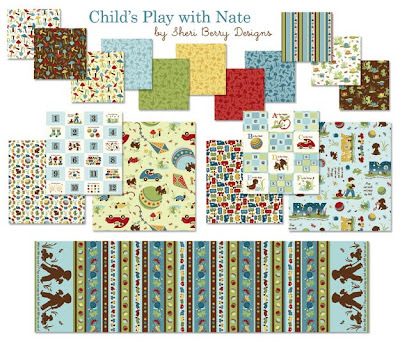 These are the growth charts for the Child’s Play with Kate and Nate collection. A few additional inches have been added from the typical chart to give you just a little more time to watch your little ones sprout up. I’m doing my part to keep the little people happy! 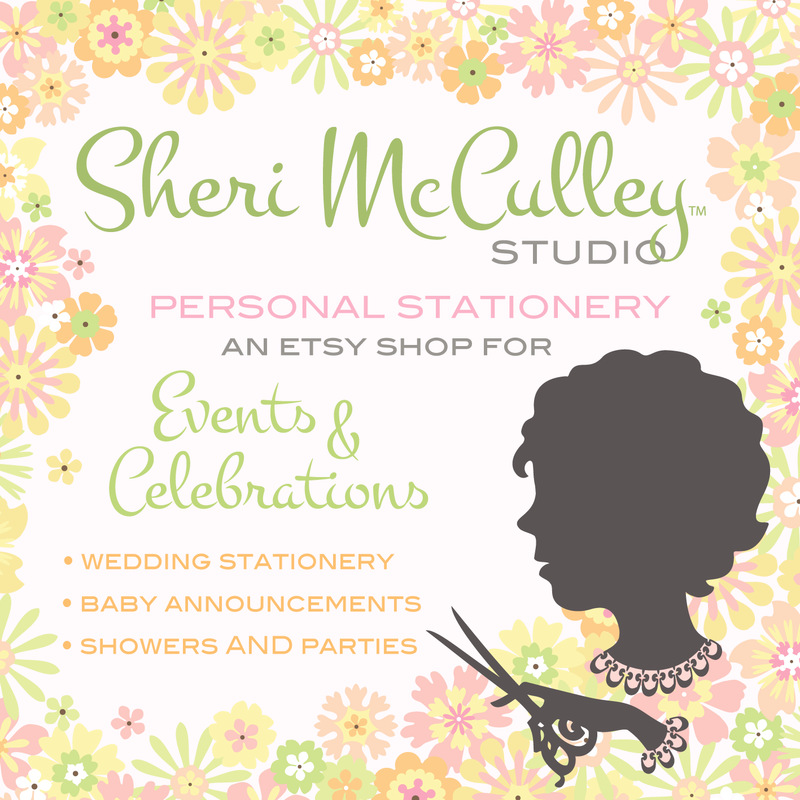 One of the collections I have been creating this summer keeps pulling me back to childhood, toddler-ville and even baby-land. Mostly, it reminds me of the sweet and simple time when one is beginning to play, explore, and learn . . . when a bug is the most amazing toy, ever! . . . when a kitten gives in to the pressure of becoming a ‘baby doll,’ . . . when one begins to understand that those funny shapes, people keep referring to as letters, actually start to make some sense. Oh, the joys of learning the alphabet song and This Old Man. Just the mention of those childhood songs sends the tunes floating through one’s mind. Once we learn those childhood favorites, we are assured of keeping them in our memories for a lifetime. 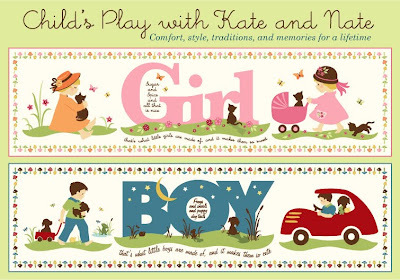 The collection, Child’s Play with Kate and Nate, has been created to help keep those childhood traditions alive with projects and ideas to enjoy while the child is young, to preserve those memories when the child grows up, and to treasure as keepsakes for generations to come. Here is just a piece of the Kate and Nate collection I wanted to share. Other pieces in this collection will follow over the next few days. Whether you’re young, or just young at heart, something you see here will likely trigger a wonderful memory from your childhood. Now, I’ve learned my abc’s, tell me what you think of me! 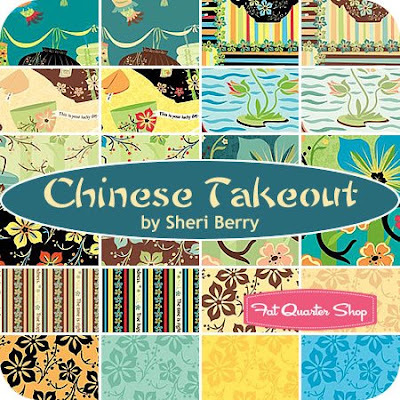 I just discovered my “Chinese Take Out” fabric collection on the Fat Quarter Shop website. 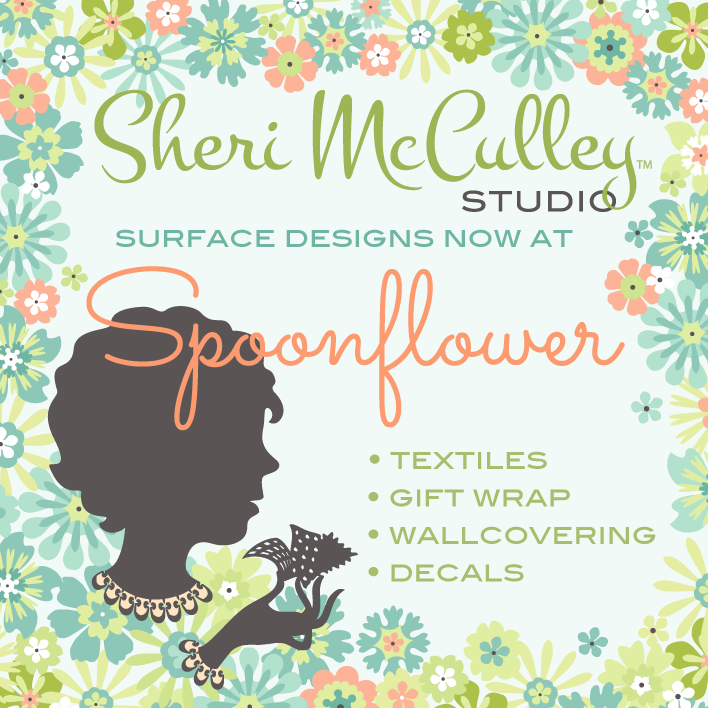 The release for these fabrics is due out in September or October. 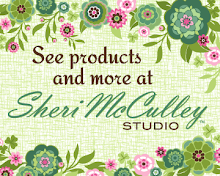 To get a peek at the entire collection go to the Northcott website and you will see both colorways available. There is the teal and brown set which is my personal favorite and the lime and black set as well. To learn more about this collection you can scroll down to an earlier post dated Thursday, February 26, “Far East, but not so far away” in which I talk about the inspiration for this collection. 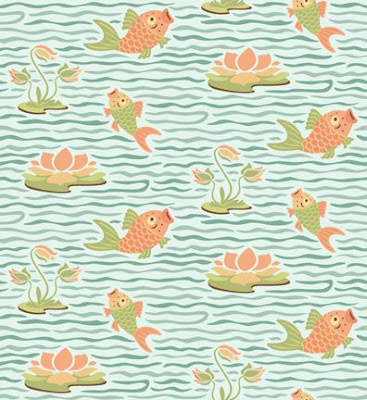 I am hoping to make some pj’s out of the “swaying lanterns” or “big fish, little pond” print. 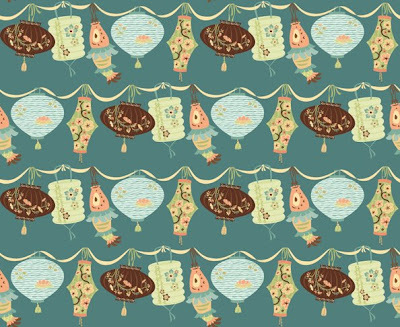 I’d love to hear what any of you might make with the fabrics.